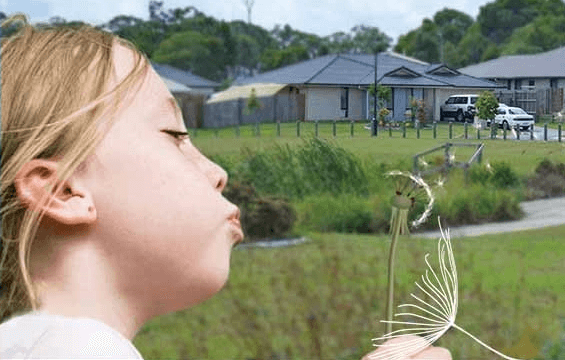 Home→Pimpama→What makes Pimpama One of The Most Sought After Locations in QLD? 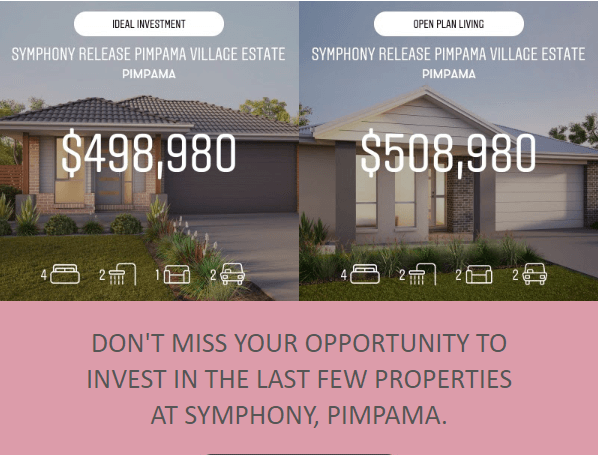 What makes Pimpama One of The Most Sought After Locations in QLD? 6 MAJOR INFRASTRUCTURE INVESTMENT PROJECTS! Pimpama City Shopping Centre is the newest destination for retail shopping and specialty stores. This $100 million dollar project is now open to support the fast growing community. Westfield Coomera is unlike anything else in the region. Welcoming a market-style shopping experience, outdoor dining and multiple kids activity areas. Due to open late 2018. Pimpama Sports Precinct is a $56 million dollar project due to open in late 2020, featuring swimming pools, parklands, netball and tennis courts and gym. State Primary School for residents of Coomera and Pimpama is opening next year. Project LIFT is an expansion of the Gold Coast Airport creating new jobs and tourism in the area. Stage 1 has already been completed in 2017 and Stage 2 is due for completion in 2021. Brisbane Airport redevelopment has officially opened this year allowing residents to access worldwide destinations more quickly. Airlines have expanded their direct services from Brisbane as a result of the expansion.